I don’t know if I can handle any more of today. 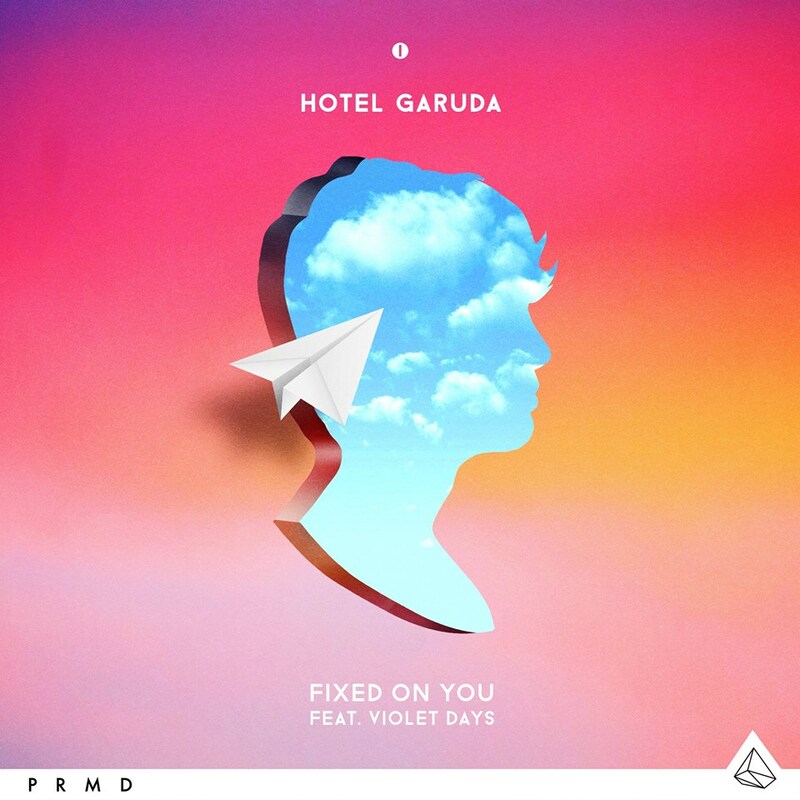 There has been a relentless amount of fantastic music that has been coming out today and it doesn’t stop with Hotel Garuda because their latest track with Violet Days is nothing short of amazing and way too much. I legitimately believe that this is going to be one of the hottest tracks at all the college parties out there. The combination of the great production by Hotel Garuda and the on point vocals of Violet Days will have everyone drunkenly singing and dancing to their heart desires. Don’t sleep on this hit. Check it out now!